I've been away from the forum for quite a while now, but I have been busy. I still haven't got a Trabant but I did buy something East Bloc - a 1952 Tatraplan. Very exciting! It drives like a 1930s truck but it's bloody marvellous!! Ohh that's so pretty! 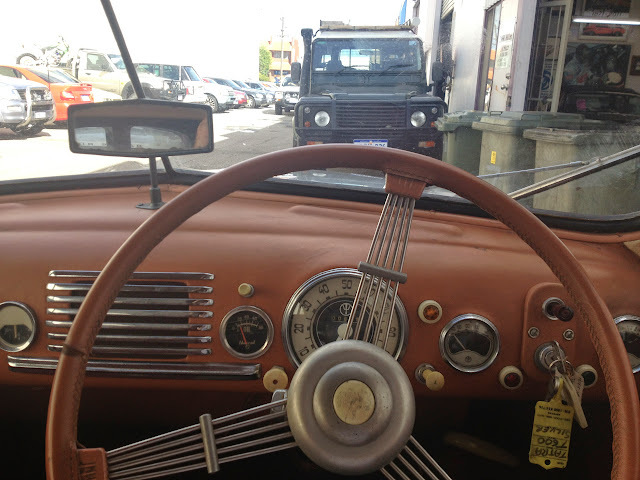 There are a couple of these floating about in Dublin, lovely woofle from the aircooled V8. Hi. It has a 1.9 litre four cylinder boxer engine. A lot like a VW engine really. 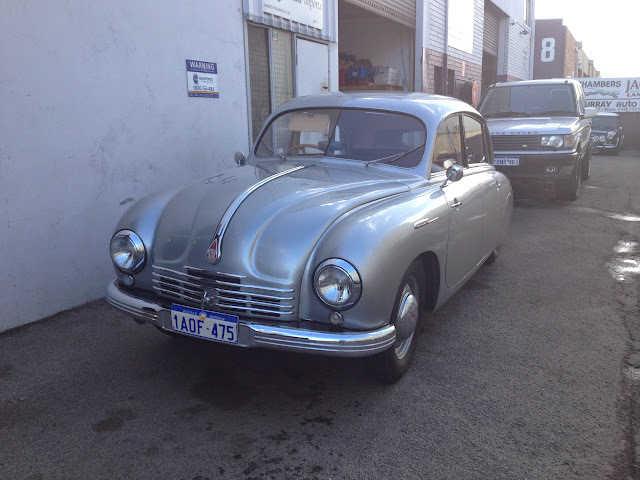 Air-cooled V8 motor was in Tatra 603 AND 613. Does Anyone know what happened to the UK upgraded 613's?? Didn't one pop up for sale recently? That's a very good looking machine. Never seen or heard of one before. Wow! That is great! What a wonderful machine. If I lived in the U.K., I can't imagine the things I would be hauling back from East Europe! 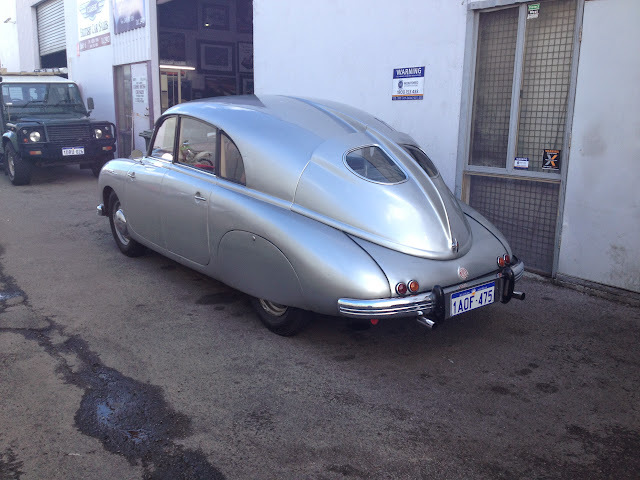 If I recall the predecessor to the postwar Tatra was known as a secret weapon to kill high ranking Nazis. It seems Nazis has a fondness for both the car and aggressive driving which made the oversteer deadly. Much better than the modern “punching nazis in the face” moral question... pack a Tatra full of nazis and let them loose in the twisty mountain roads!